What do you see? A dark flower? Or a woman’s worst nightmare? 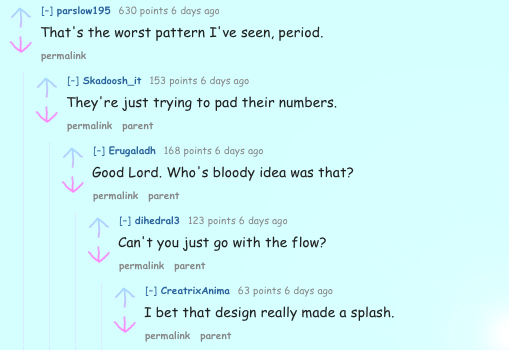 This JC Penny skirt has gone viral after someone posted it to Reddit’s ‘crappy design’ thread, and everyone is apparently seeing the same thing. Like always, the Internet couldn’t wait to make jokes. Ok so maybe everyone made the same jokes – but they all saw the same thing. 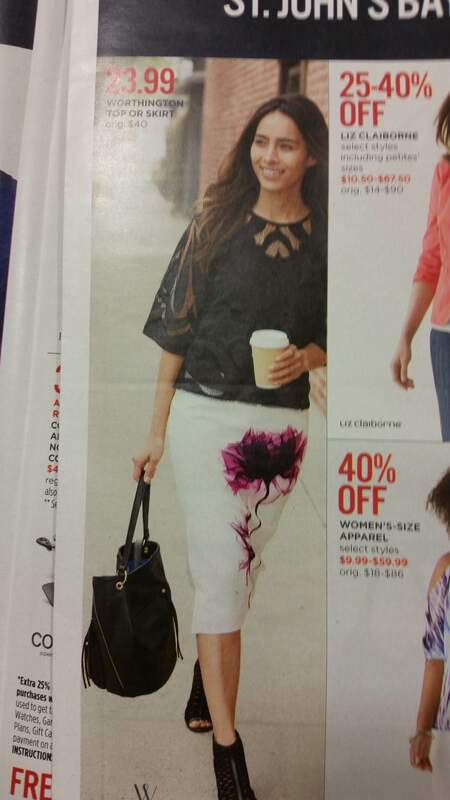 If you look at the site’s actual photo of the skirt though, you can clearly tell it’s just an ill-placed flower. The skirt sells for a cool £23, but I don’t anyone will be rushing to buy it anytime soon. I definitely won’t… no thank you.